To provide political strategic management and administrative guidance and support to all the programmes of the Department. To build clean, effective, efficient, response and accountable local government. To strengthen partnerships between local government, communities and civil society. To ensure that municipalities meet the basic service needs of communities. To strengthen the institutions of Traditional Leadership to fulfill their mandate. To exercise oversight and participate in the legislations by the provincial legislation. 17 April 2019 - Mpumalanga hands over land to municipalities for development. 09 April 2019 - MEC Mashilo urges communities to participate in IDP consultations. 09 April 2019 - MEC expresses concern about drowning fatalities in Mpumalanga. 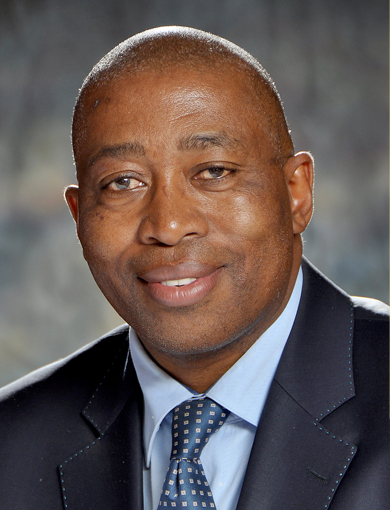 12 March 2019 - MEC Mashilo appoints municipal valuation appeal boards.